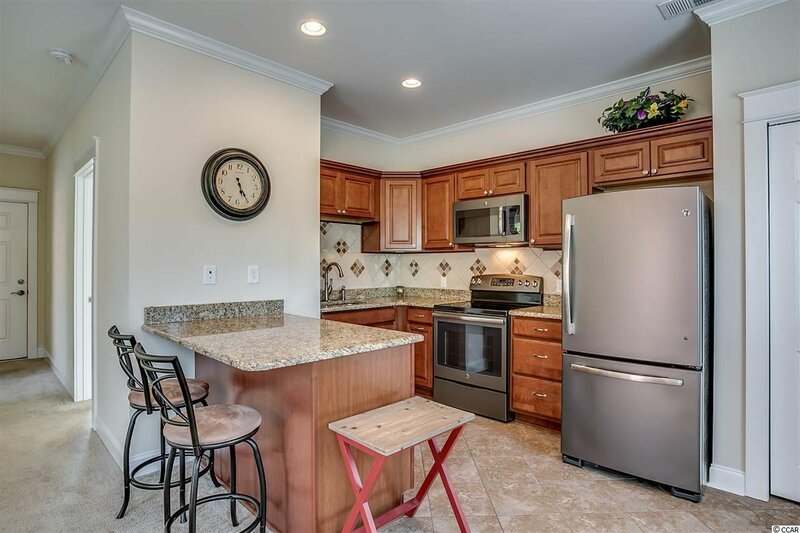 One of a kind home with a full Mother-In-Law Suite! 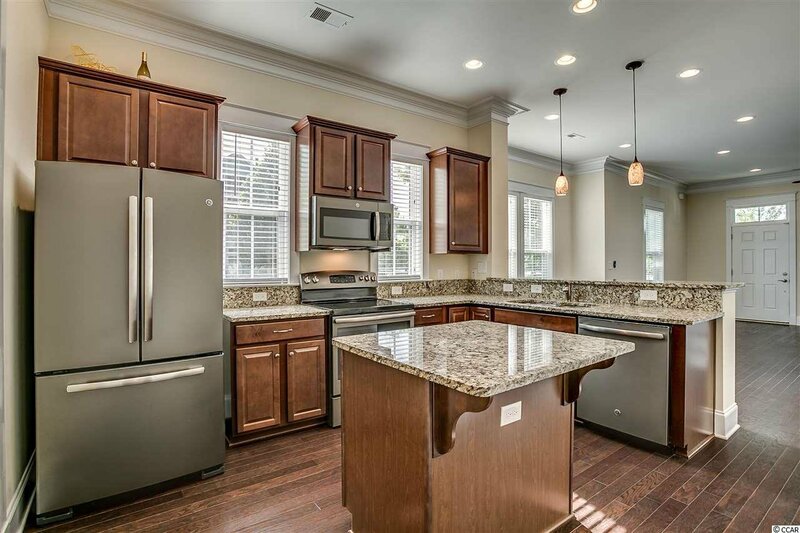 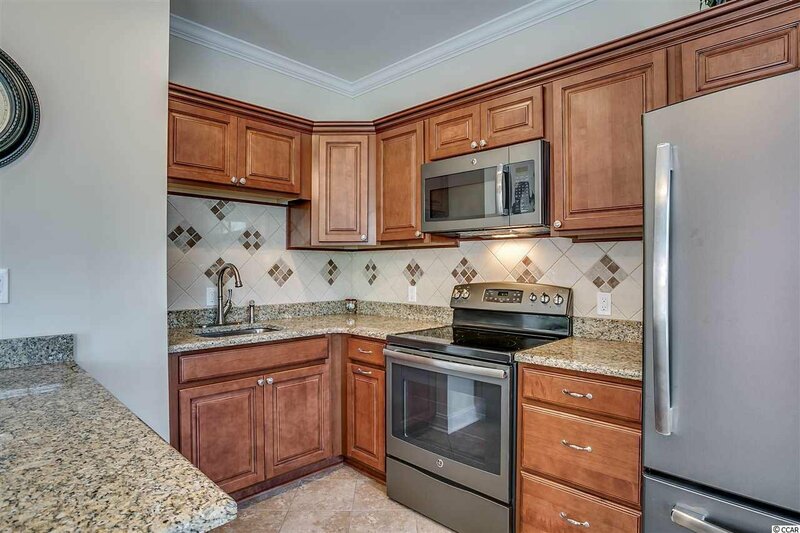 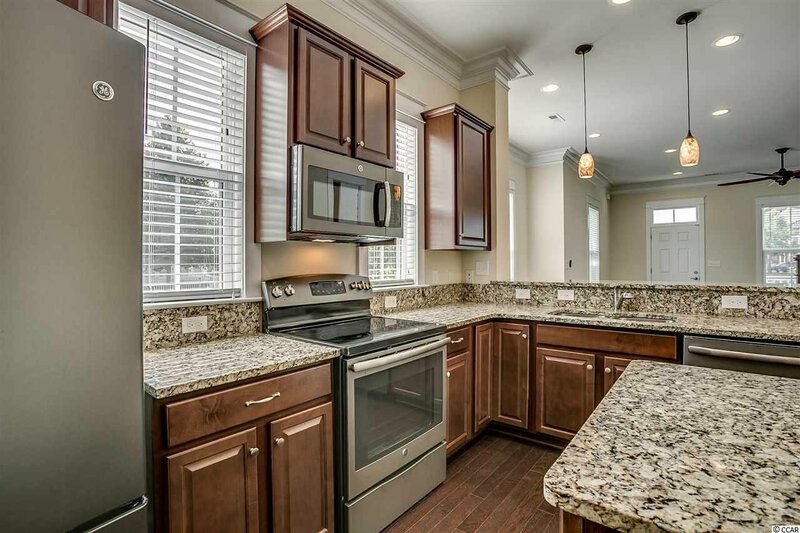 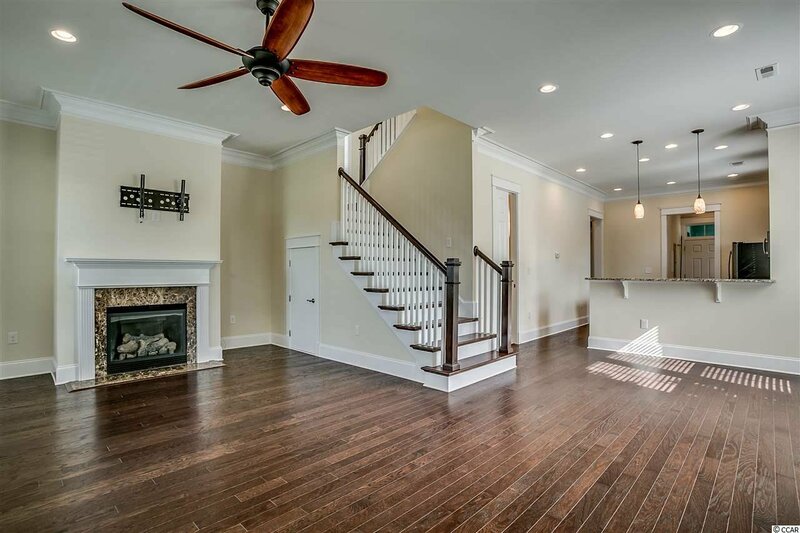 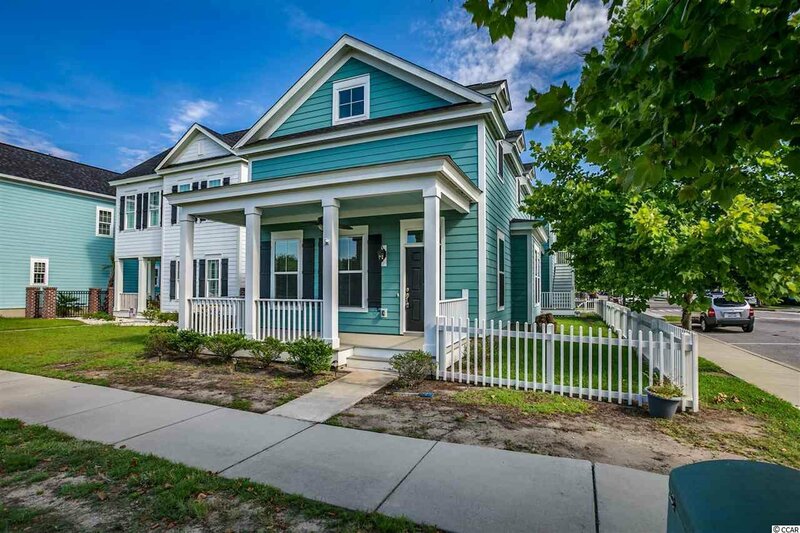 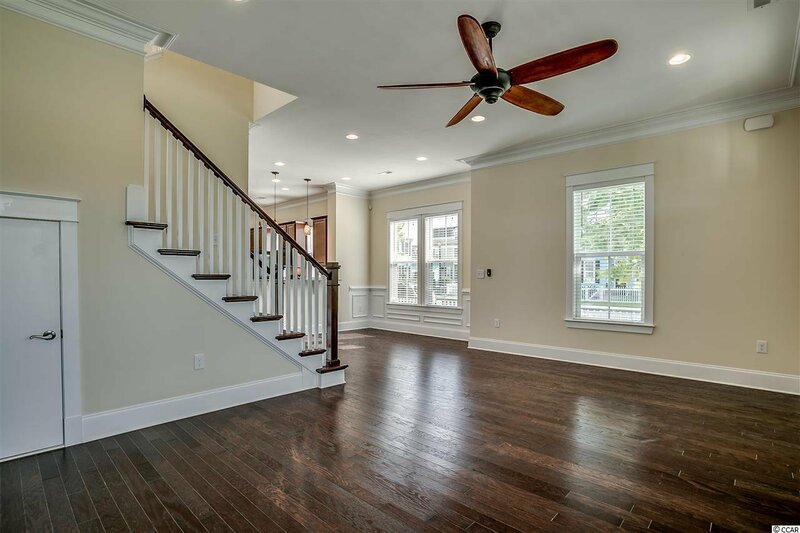 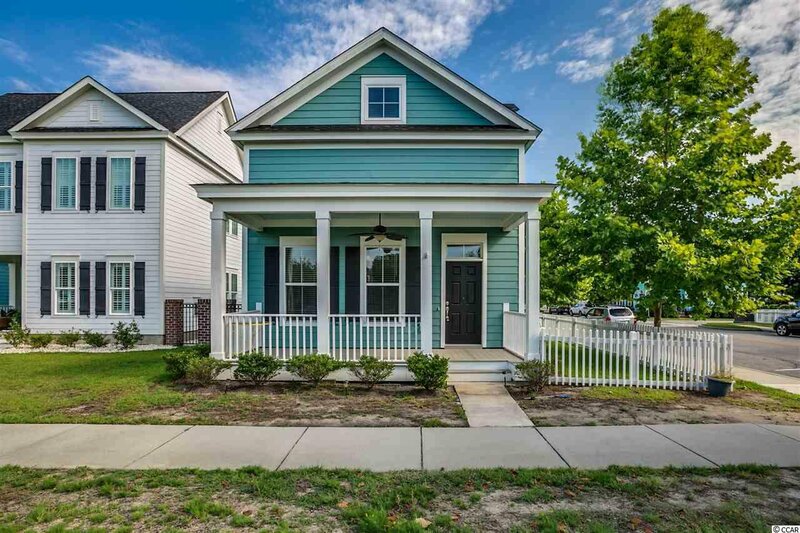 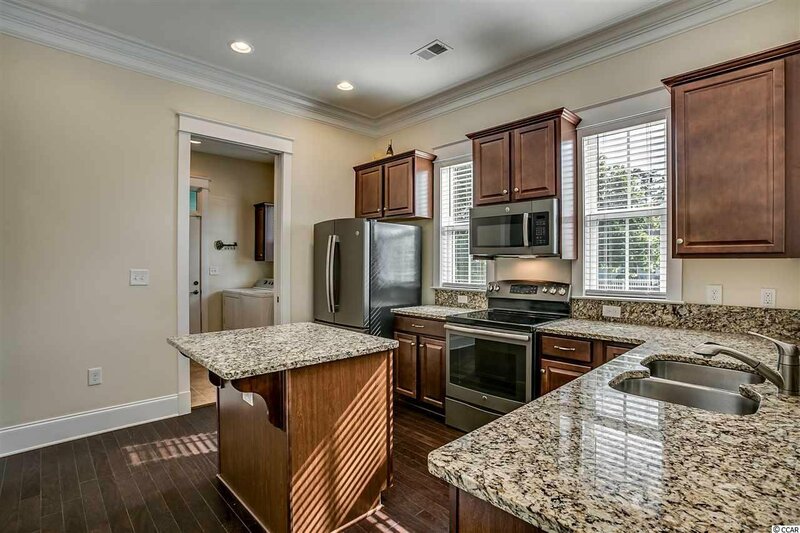 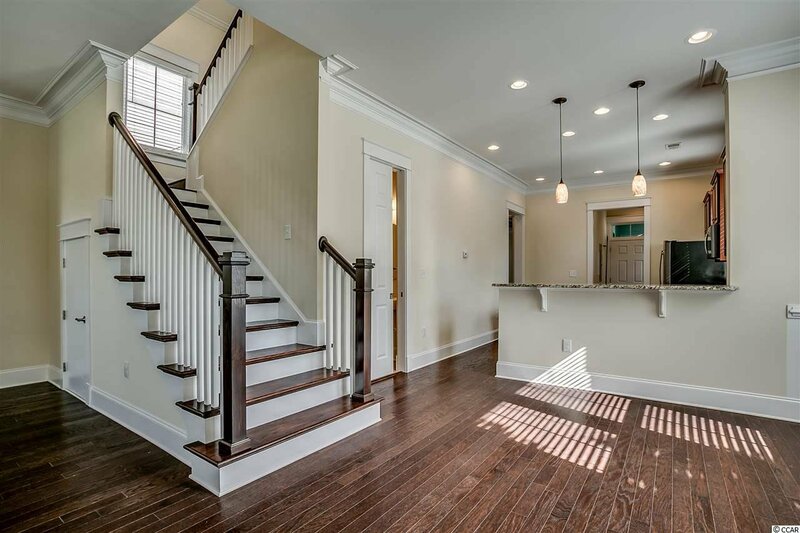 This four bedroom, 3.5 bath home has it all! 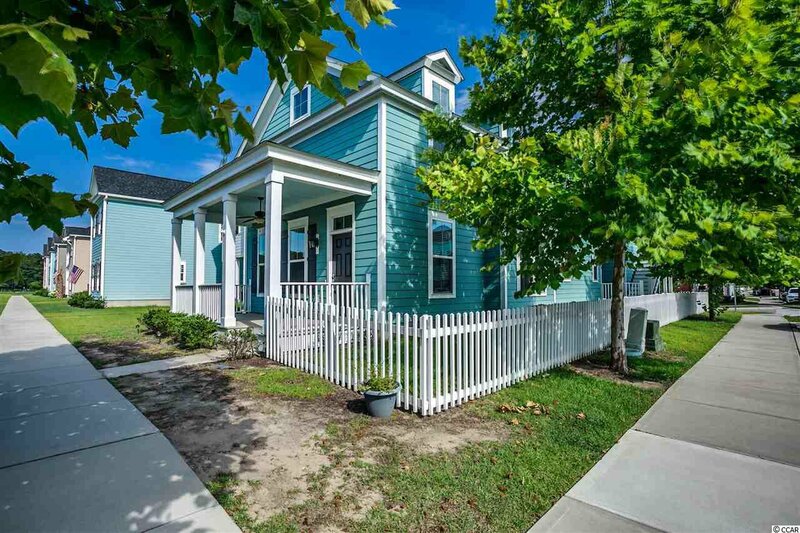 Situated on a corner lot with a quaint white picket fence, you get great views of the Market Common area. 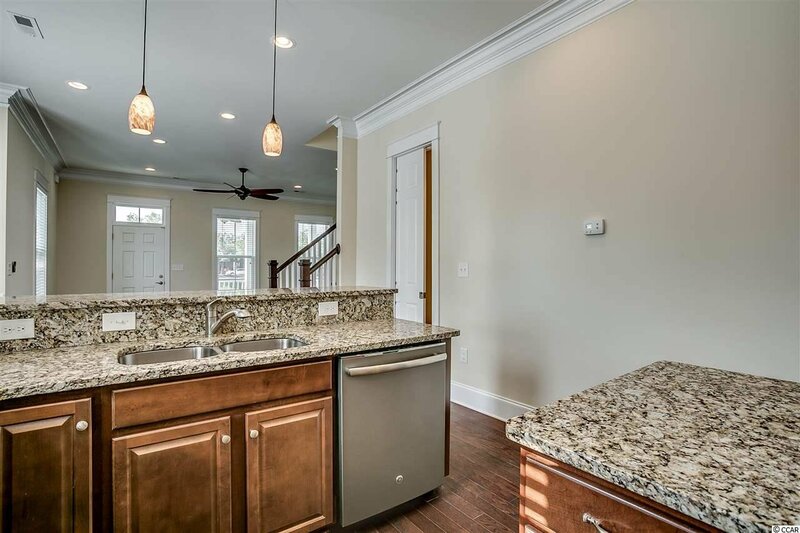 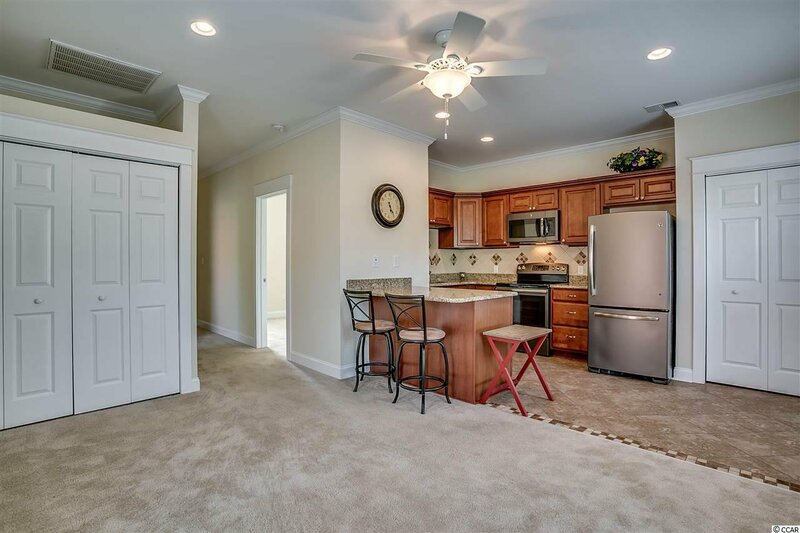 Home offers a great open concept with lots of natural light, hardwood floors, fireplace and a kitchen with all of the upgrades including granite counters and stainless appliances. 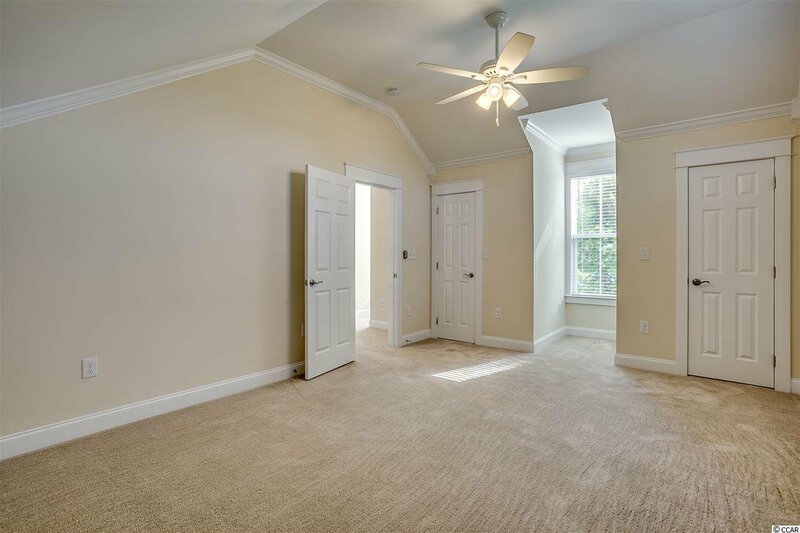 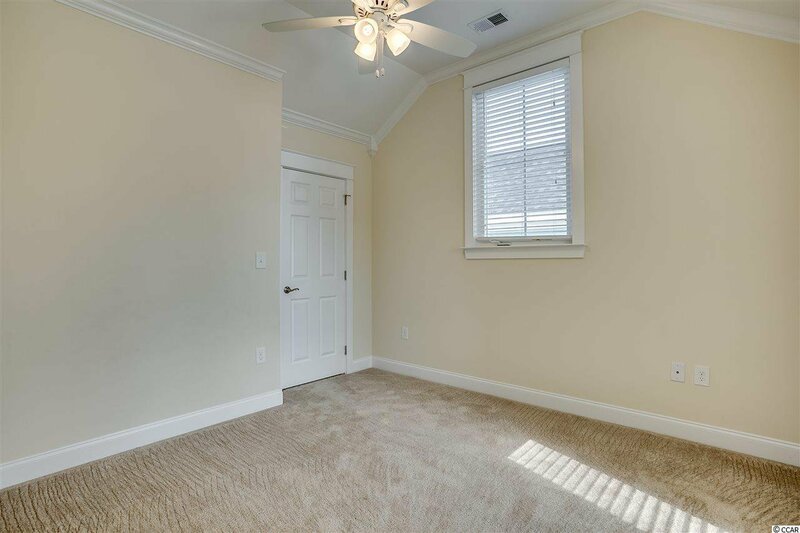 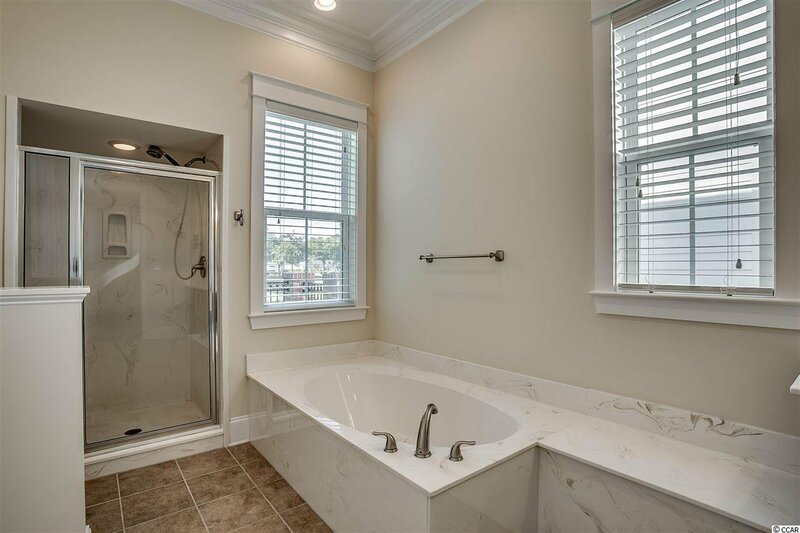 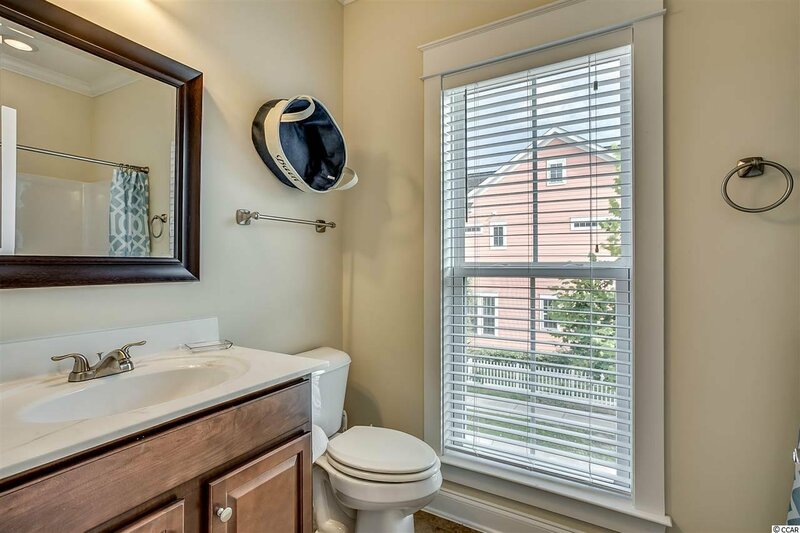 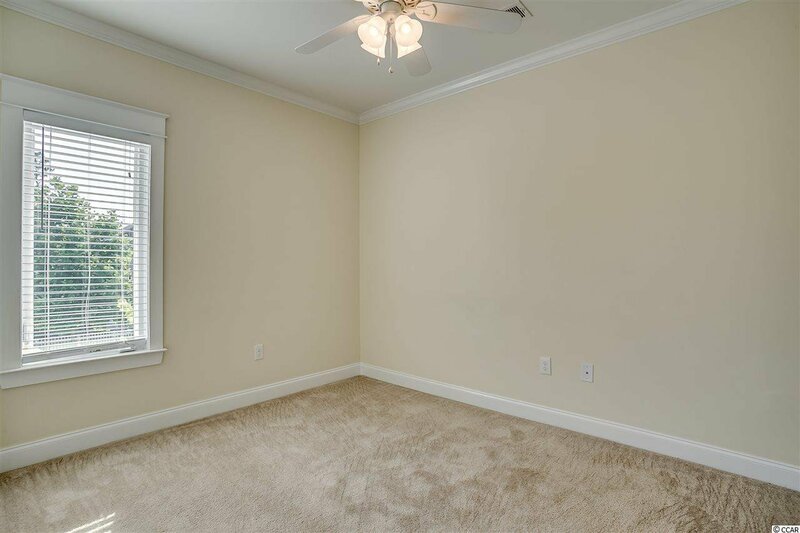 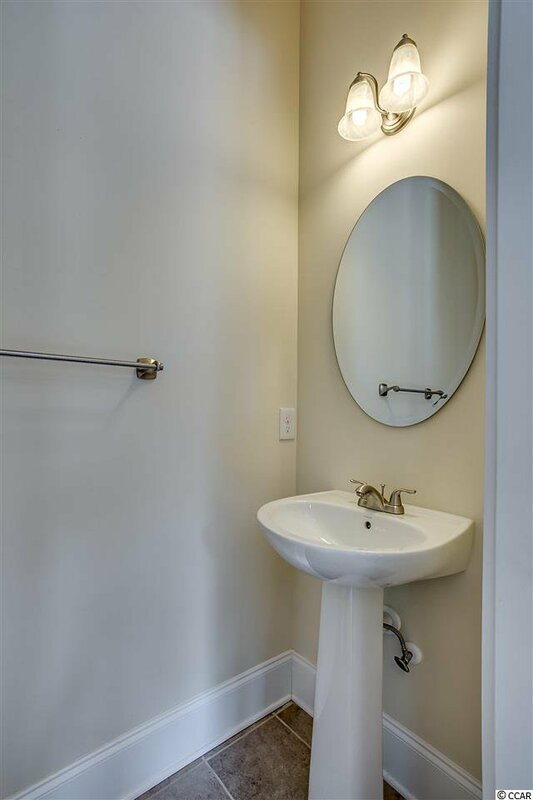 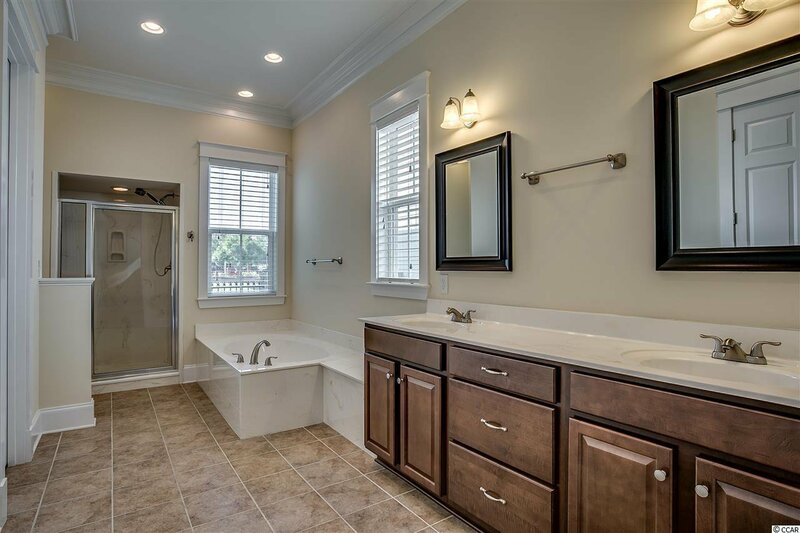 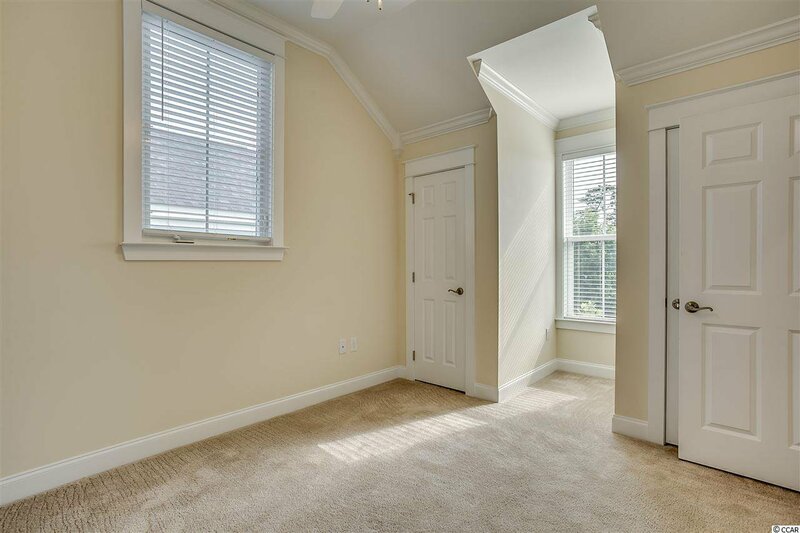 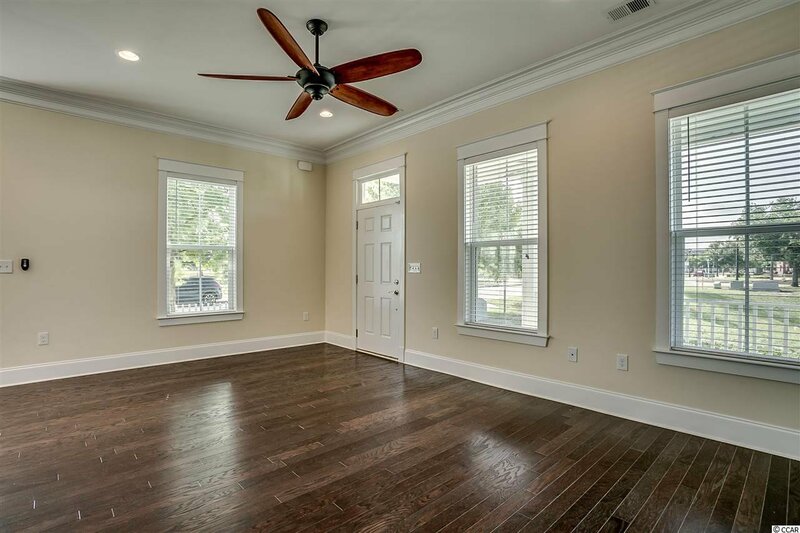 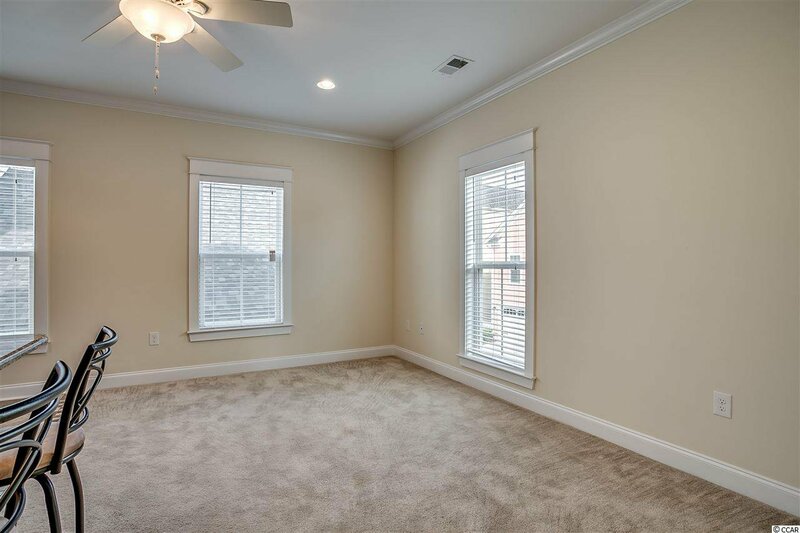 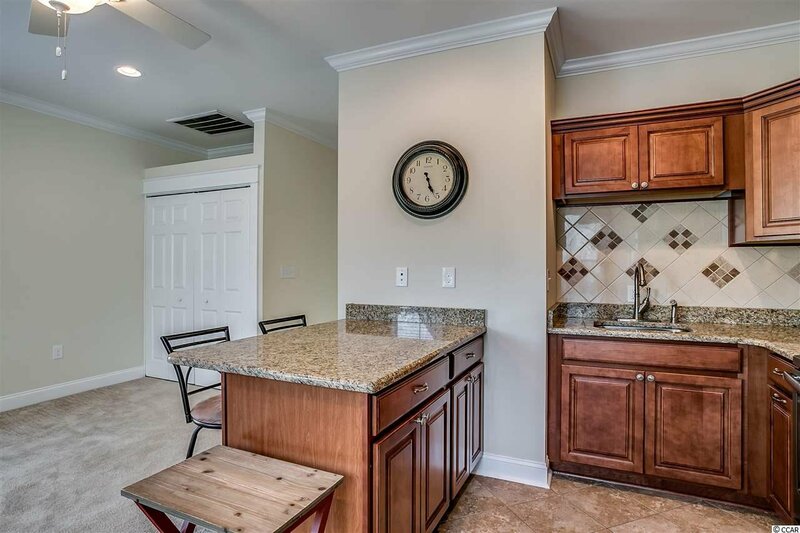 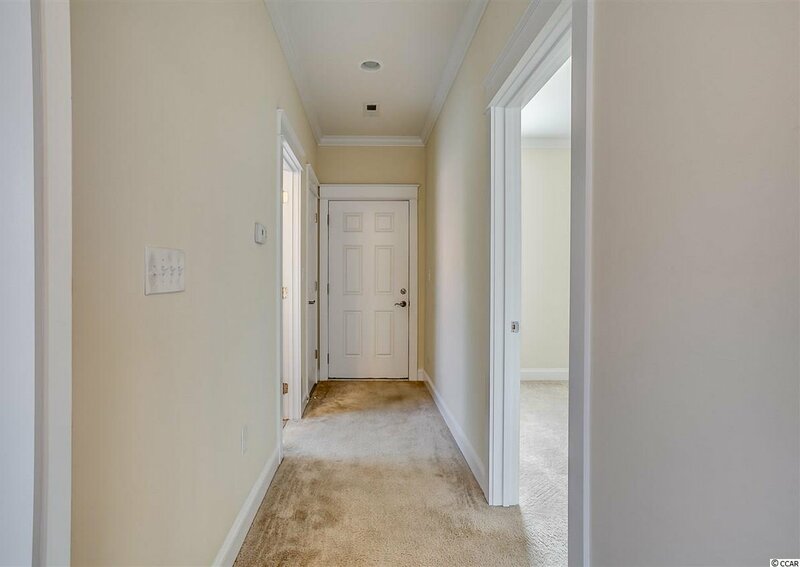 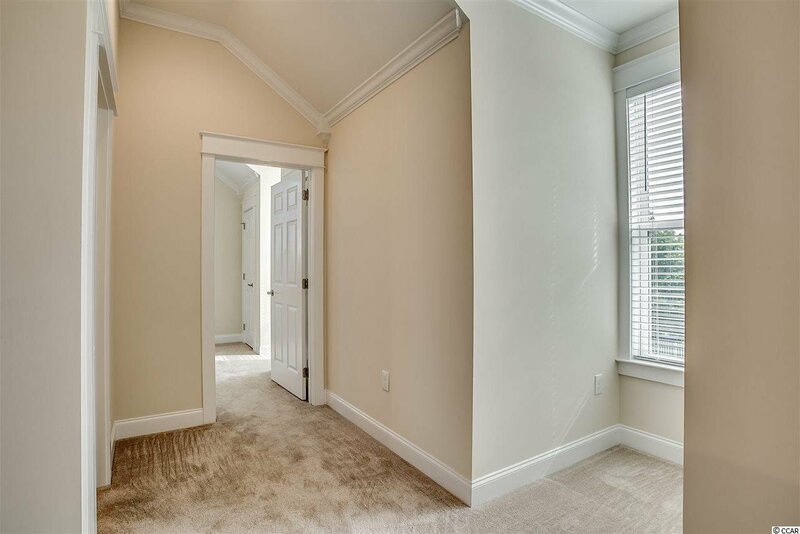 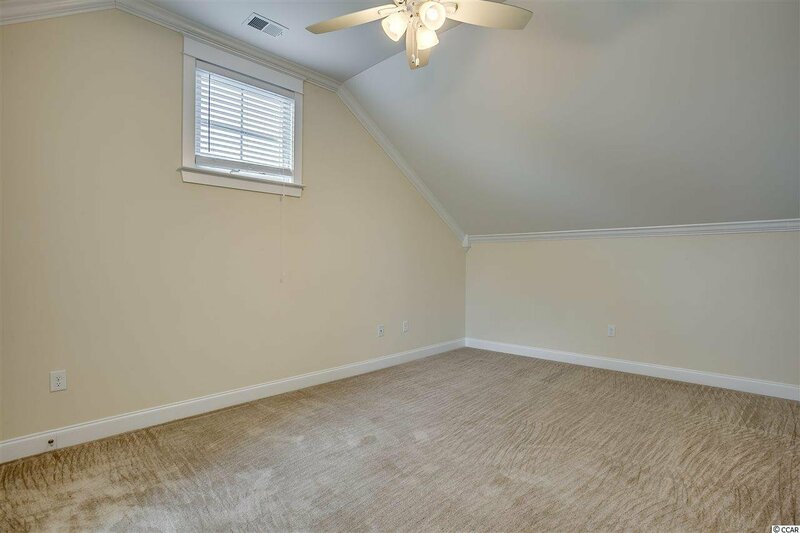 Your master suite is spacious with hardwood floors, large walk-in closet and a great master bath including tile flooring, double vanity sink, garden tub and stand up shower. 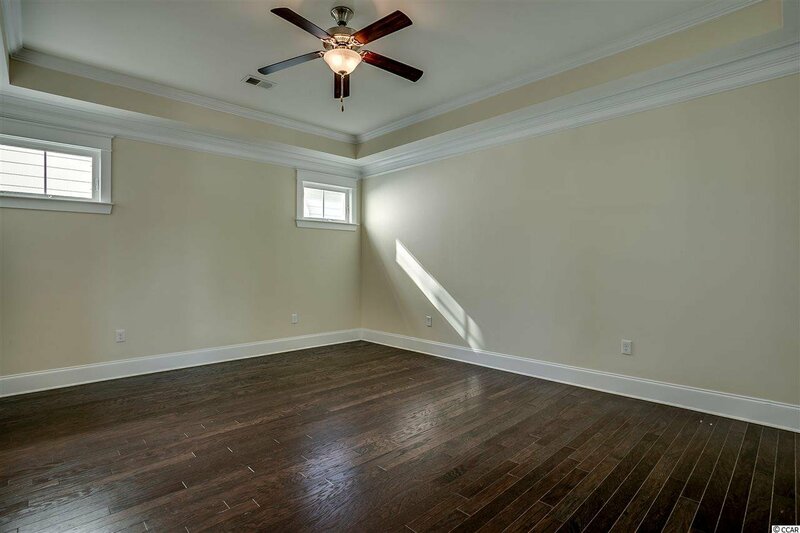 Upstairs you will find an additional 2 bedrooms, a full bath and a loft area that can be used as a flex space. 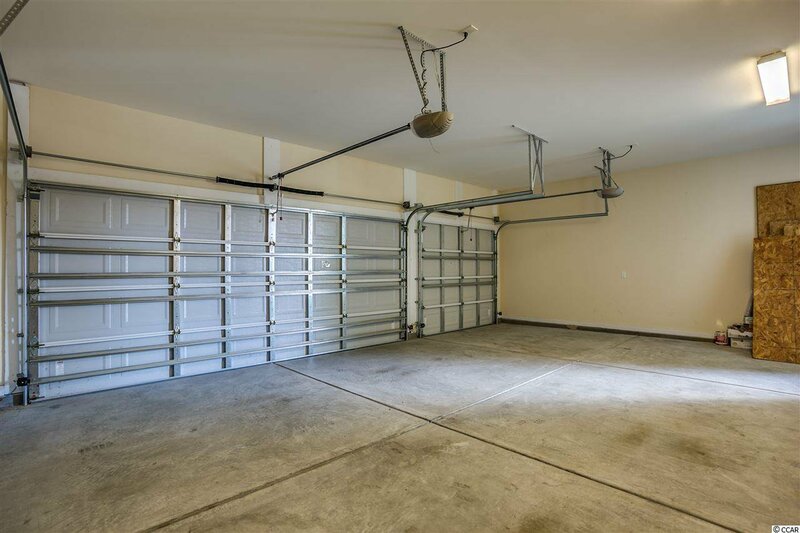 You'll love the 3-car back load garage giving you plenty of room for cars and toys. 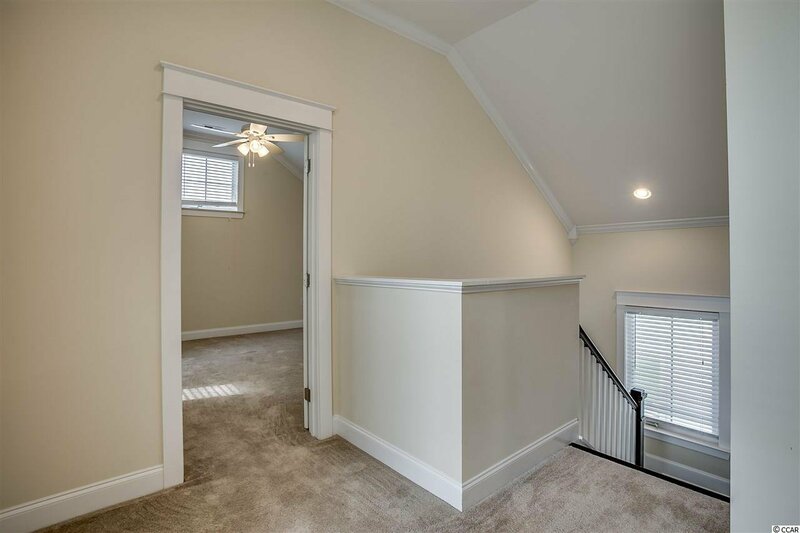 As an added bonus, there is mother-in-law suite above the garage! 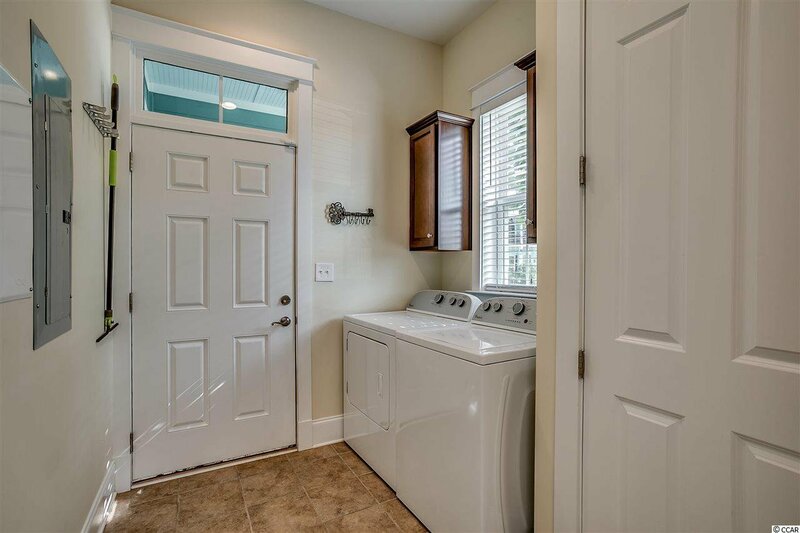 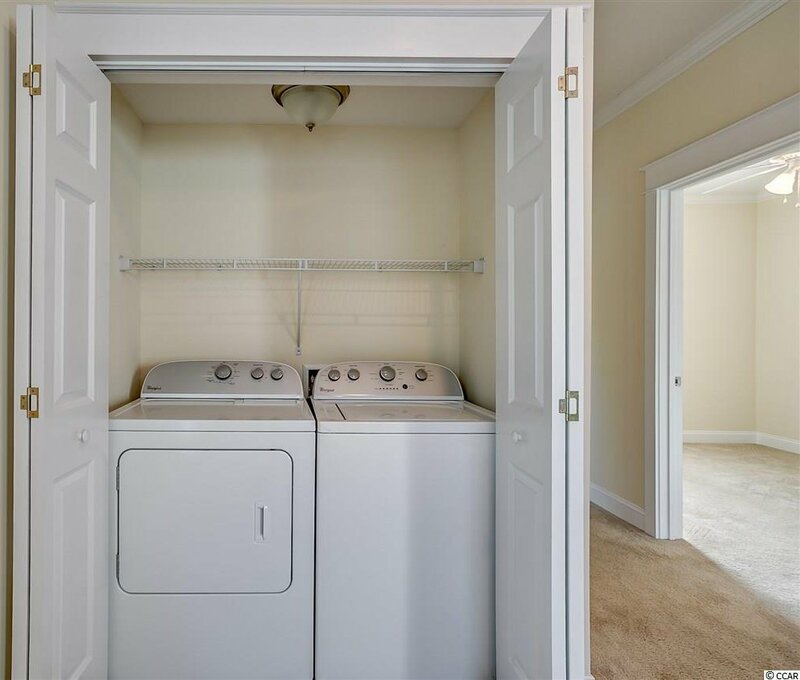 This is a full one bedroom apartment including full bath, kitchen, living room and laundry room. 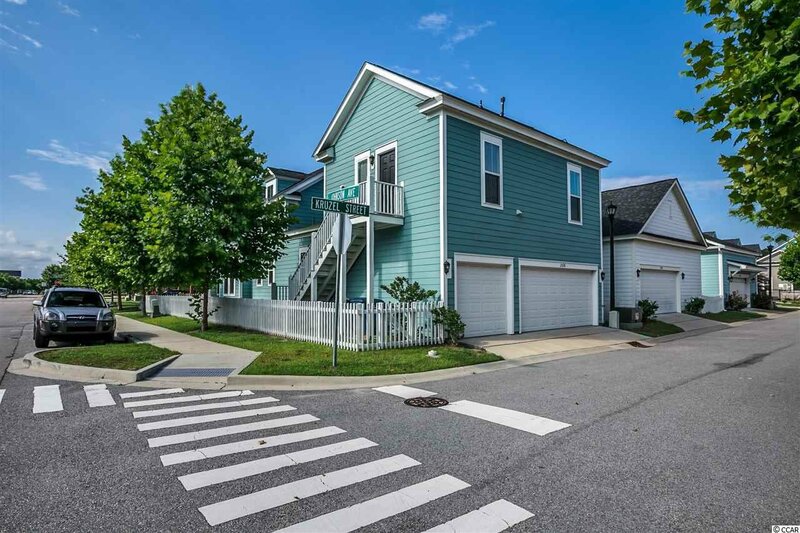 Truly a one-of-a-kind home located in Sweetgrass Square of Market Common. 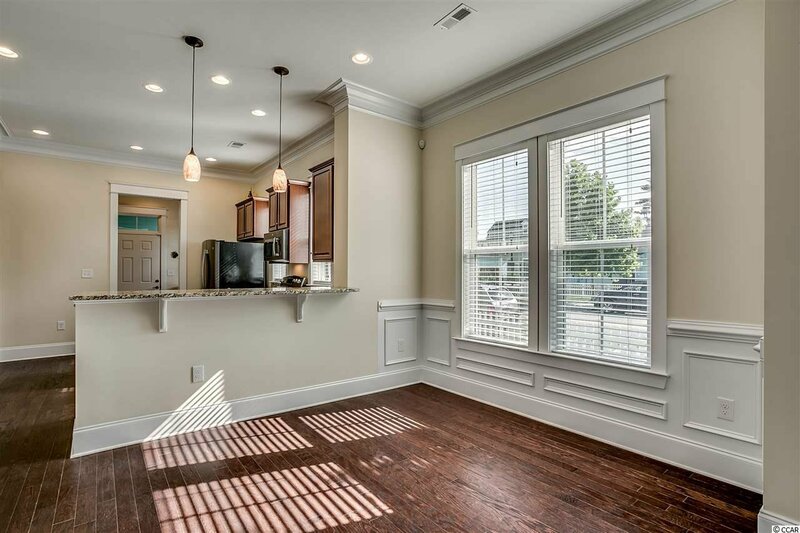 The real benefit and enjoyment of this uptown lifestyle comes when you put down roots and enjoy living here. 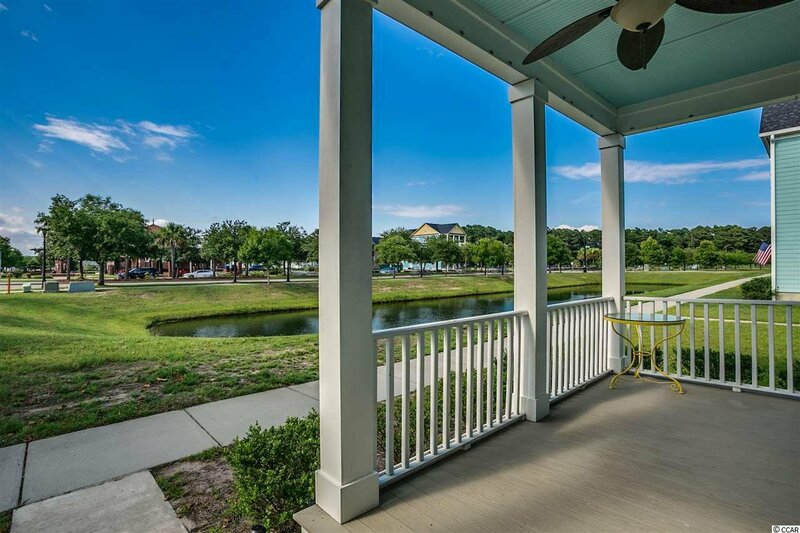 Imagine yourself immersed in an elegant and contemporary community where traditional values meet modern convenience. 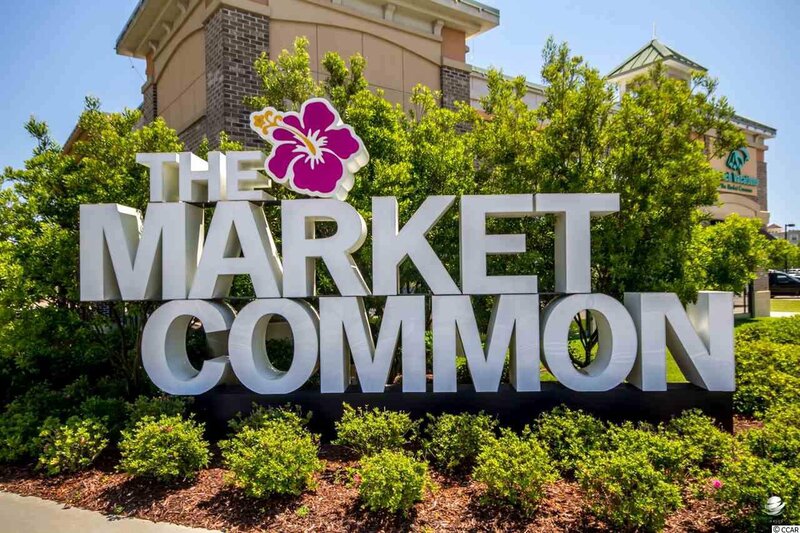 Market Common has it all. 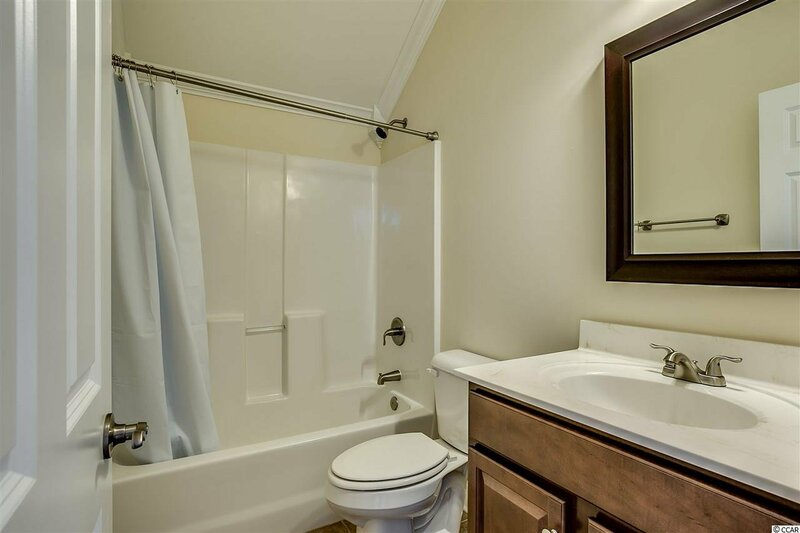 All information is deemed reliable but not guaranteed. 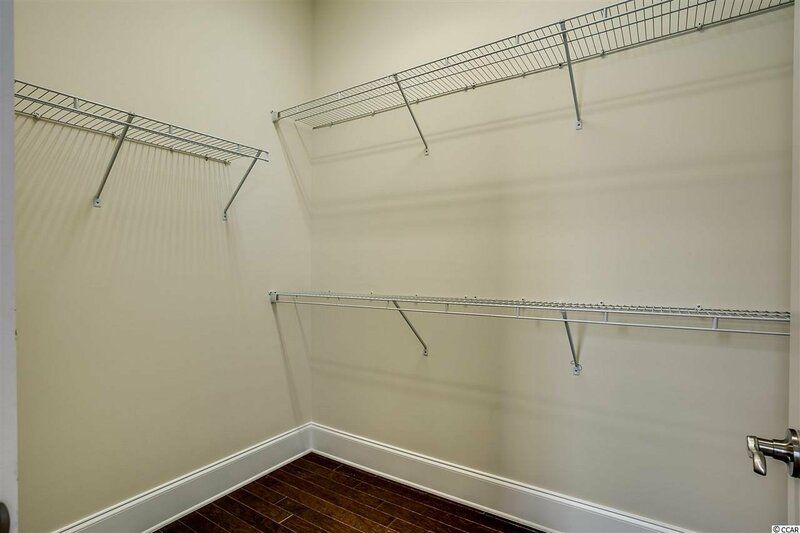 Buyer is responsible for verification. 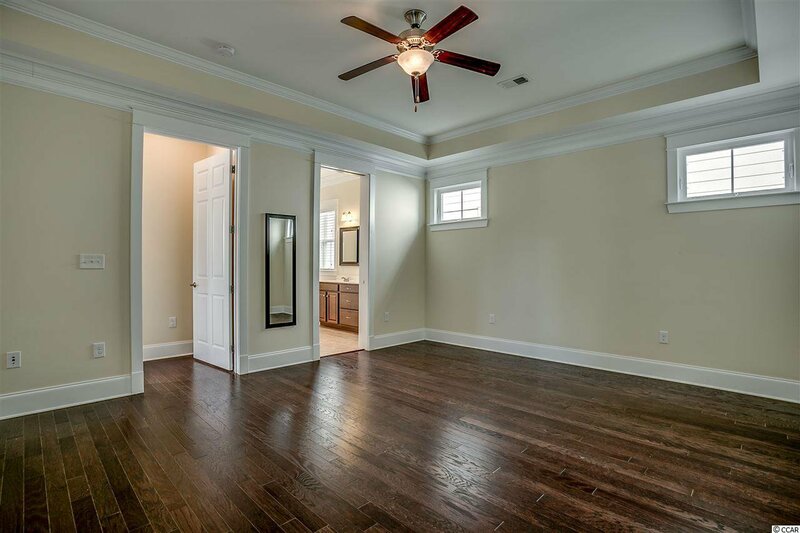 Listing courtesy of BRG 707 , Matt Harper Team. 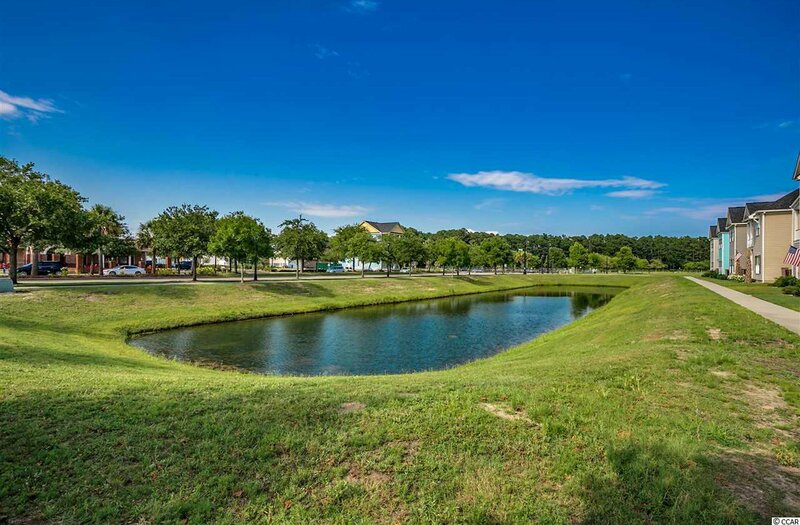 Selling Office: Realty ONE Group Dockside , Carmela Fournier.